The first day of Spring arrived today and it's so windy today in Kansas that I swear it blew in. 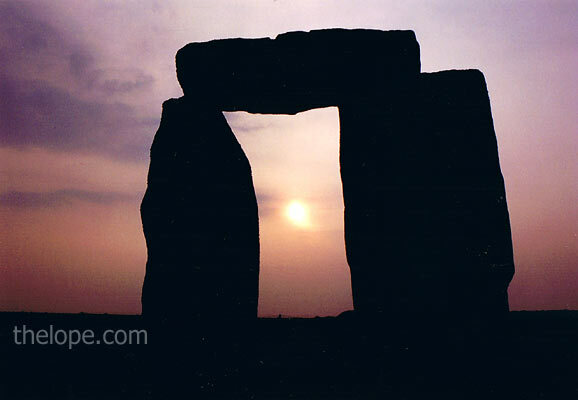 We have few megaliths in Kansas, but we do have the sun...and a surprising amount of hills. 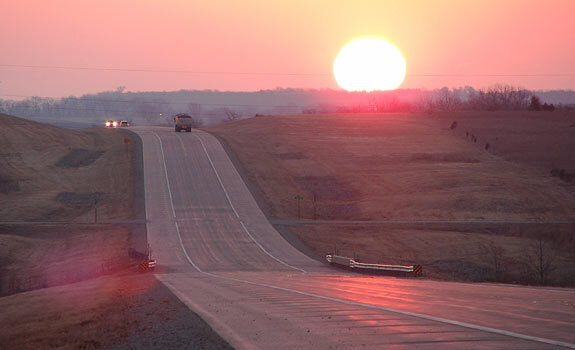 This was the sunrise as seen along Kansas highway 400 (used to be be 96) in the Flint Hills near Beaumont, March 10, 2008.